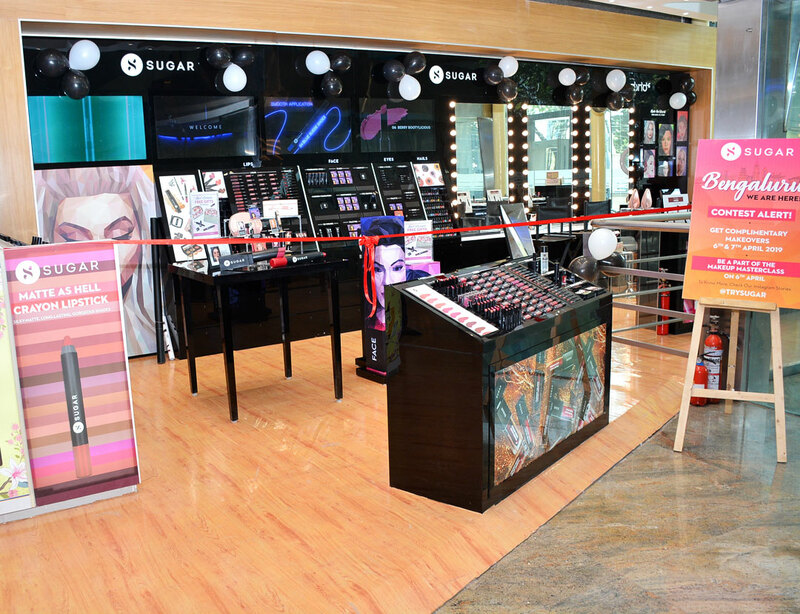 The colour cosmetics brand, SUGAR Cosmetics announced the opening of its first exclusive brand outlet in Bengaluru. 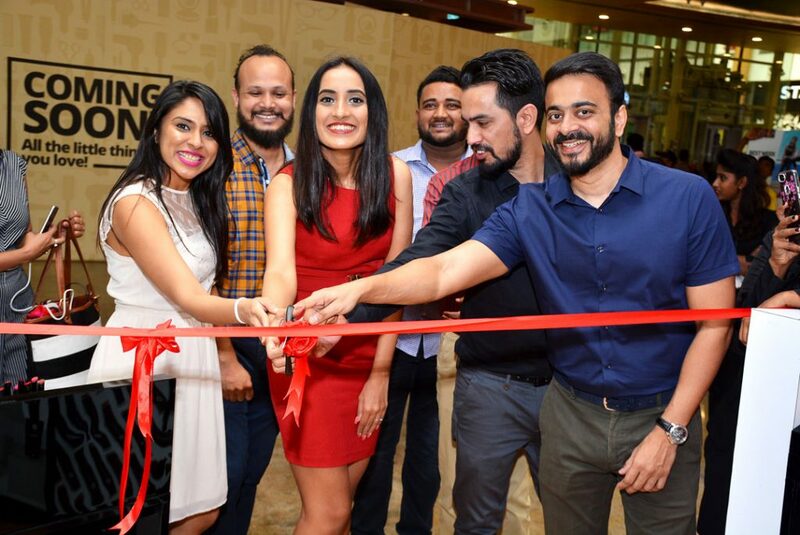 Located at Orion Mall in the IT Hub of India, the store will house SUGAR’s entire product range in a specially-curated brick and mortar experience. In past few years, SUGAR Cosmetics has accelerated growth in both retail and online channels and has expanded their overall product range to nearly 230+ products. The latest SUGAR store has nearly 400 sq. ft. of the best picks in categories that cover Lips, Eyes, Face & Nails – allowing customers to enjoy a plethora of beauty products to suit all skin tones and undertones across India. The brand also hosted a makeup masterclass with a popular beauty influencer from the city, as well as welcomed a line-up of beauty bloggers and influencers who tried out a mix of their newly launched products and all-time classics.